Viticulture has been a Rieflé family affair for 6 generations, since 1850. Most recently, Annick and Jean-Claude Rieflé have been able to take advantage of the Euro zone, and the trends toward globalization to reach growing audiences of wine enthusiasts. Their two sons also returned to the Domaine to join the family business. Whether for a laid-back summertime aperitif, a celebratory get together, or an intimate anniversary dinner, there is a Rieflé wine for every occasion. The Riefé family believes that each moment should be celebrated, and when time and circumstances allow, punctuate the celebration with a glass of wine. 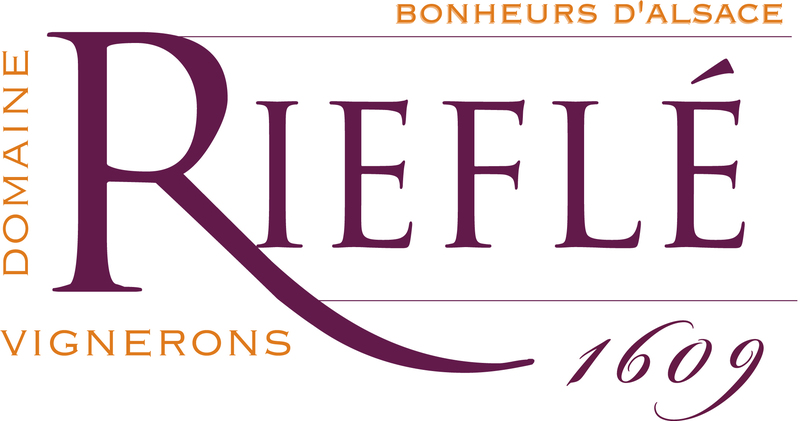 Visit the Domaine Rieflé website.